Kangerlussuaq is a stunning inland area, famous for its stable climate and rolling tundra filled with wildlife. 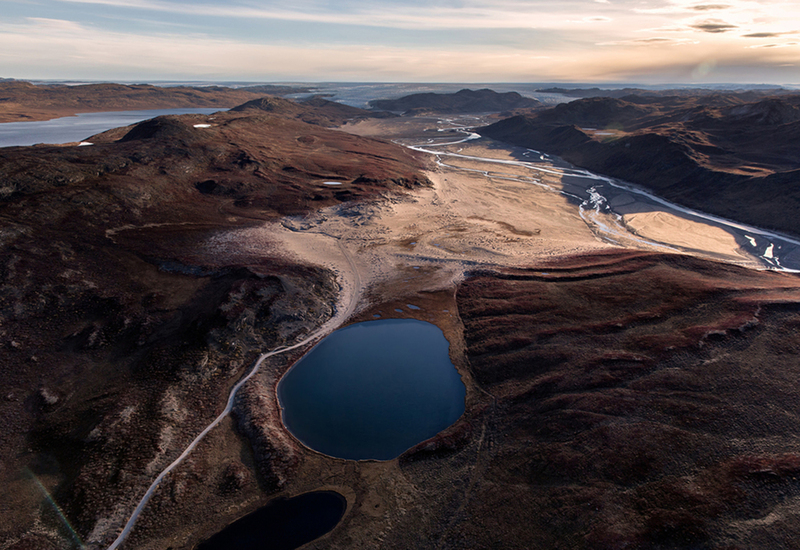 It is also the easiest place to access the Greenland Ice Cap, due to a road established by the U.S. military forces during their presence in Kangerlussuaq. Kangerlussuaq was founded in 1941 by the U.S. Air Force base and Americans remained there until 1992. 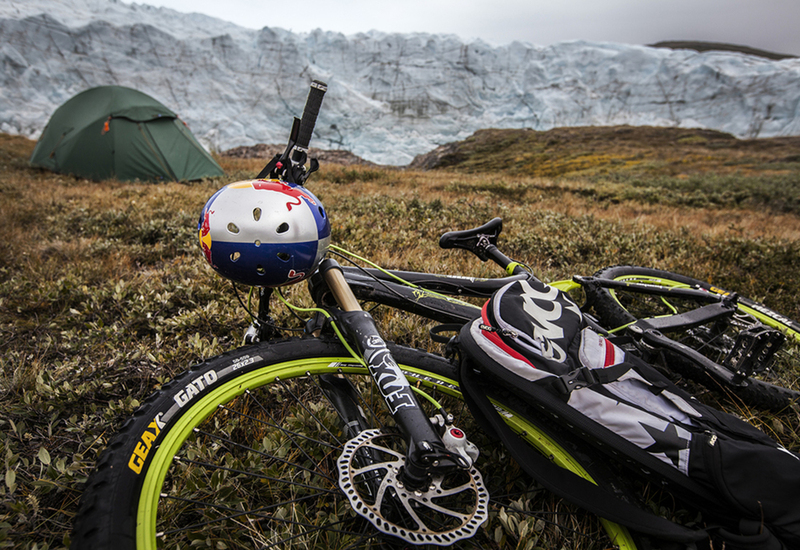 For those who don't mind some heavy-duty biking, it is possible to cycle to Russell Glacier. This challenging 25 kiilometer route will take the better part of a day to complete, and you should expect that you will cycle over stones and sand to get there. Your journey will take you over scenery that echoes the Scottish Highlands, passing lakes, mountains, plains and the occasional military wreck. There is also the possibility to see Greenlandic wildlife such as the muskoxen, hares and birds. Once you have reached the picturesque Russell Glacier, it is possible to cycle further on to Point 660, or return back home. Bikes can be hired from a few places in Kangerlussuaq town and airport. The season is summertime from approximately June to September. Download the Adventure Junky iPad App to learn more about this and more of the earth's greatest adventures. iPhone and Android apps coming soon. Subscribe at AdventureJunky.com for alerts.